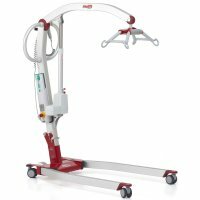 The New Molift Smart soft transport bag is a soft travel bag on wheels for the Molift Smart folding mobile hoist. 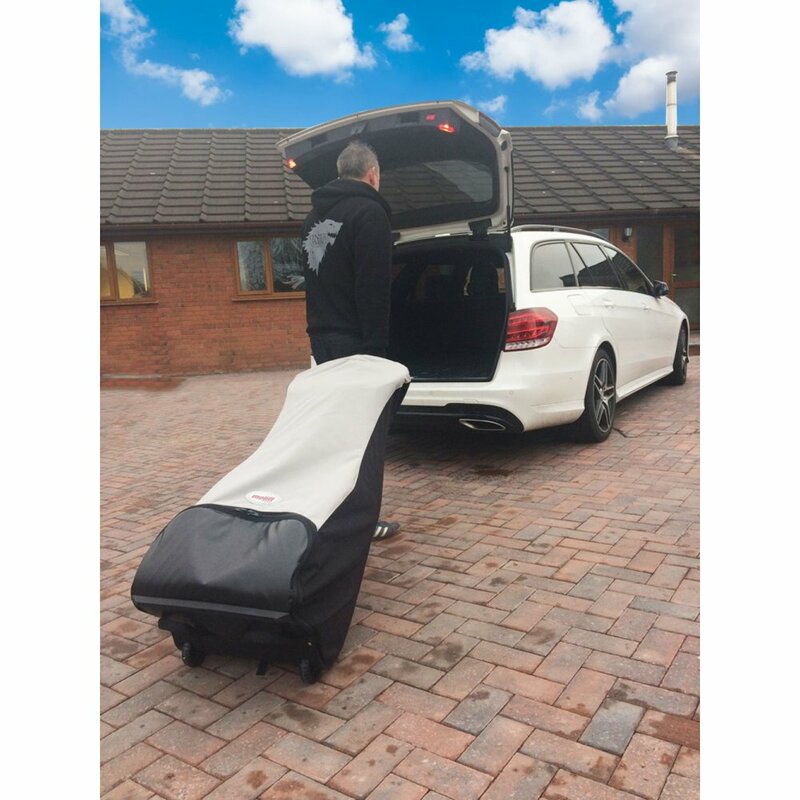 The Molift Smart is already portable as it folds in one piece making it ideal for holidays and the rental market. 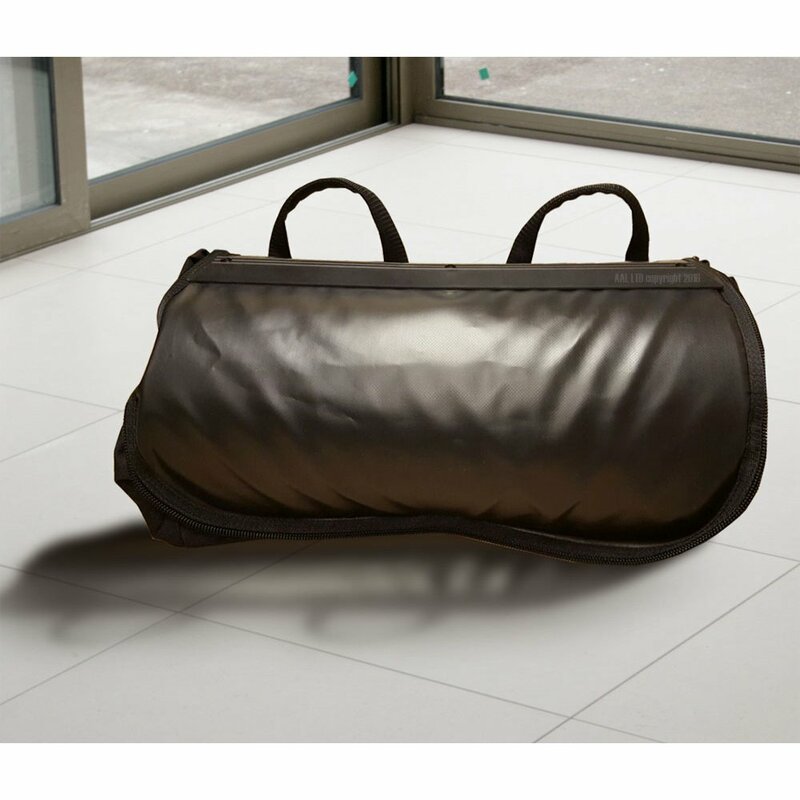 The soft travel bag has large wheels, padded internal sections and pockets for the battery pack and hand control. 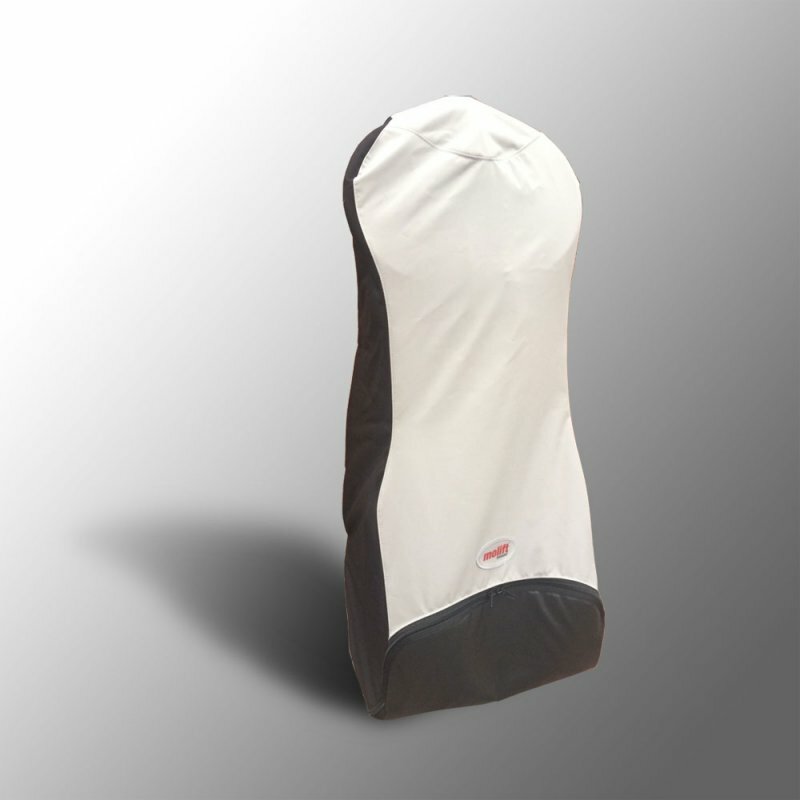 This accessory is perfect for protecting your equipment and comes with 12 Month warranty.